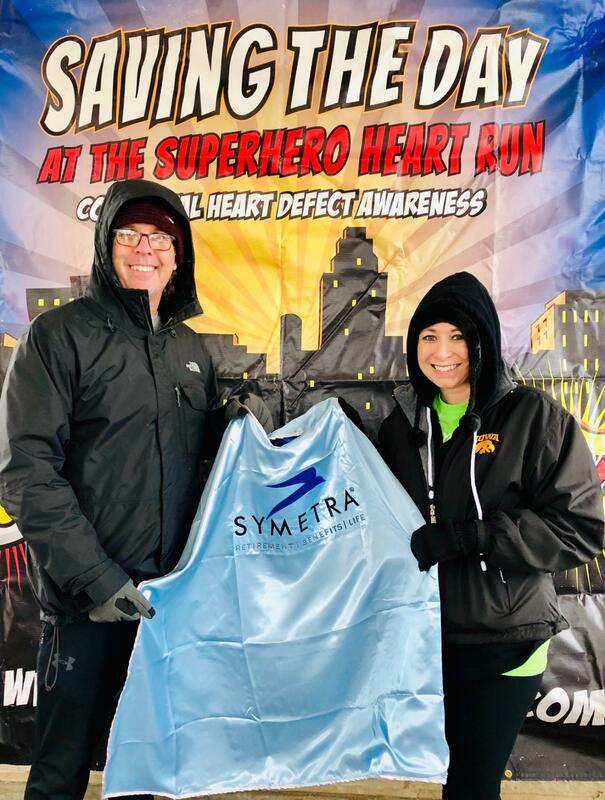 Thanks to Sarah Zaug for writing up this guest blog post about Symetra & why they think it’s important to sponsor the Superhero Heart Run every October. I have been with Symetra for almost 4 years and I have come to realize that community relations and giving back is very important at Symetra. 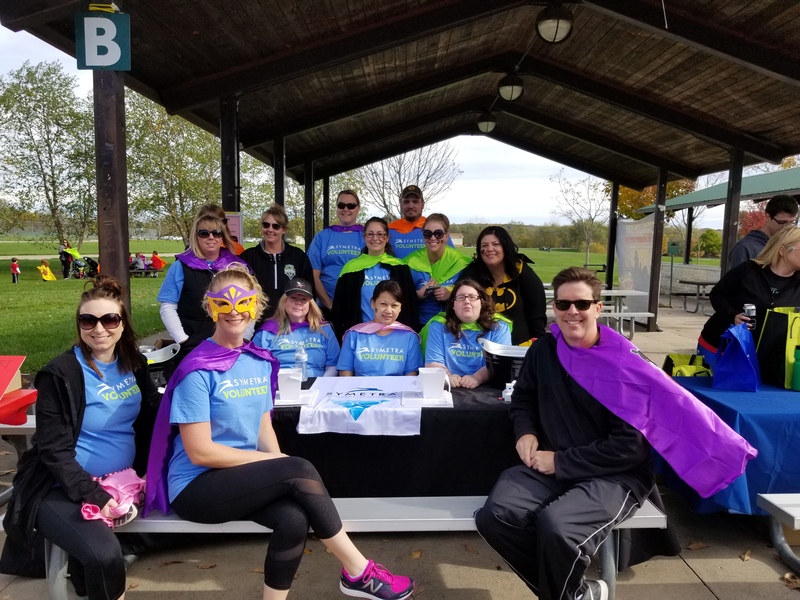 One event that all large Symetra offices are involved with yearly is some sort of walk/run in their community. The West Des Moines office has been open for 4 years, but we didn’t get involved in a community event until 2 years ago. Our office was finally large enough to support a community event so our Community Relations team in Bellevue, Washington did research on local events and let our office vote for our favorite. Whatever event had the most votes would be the event our office would participate in annually going forward. 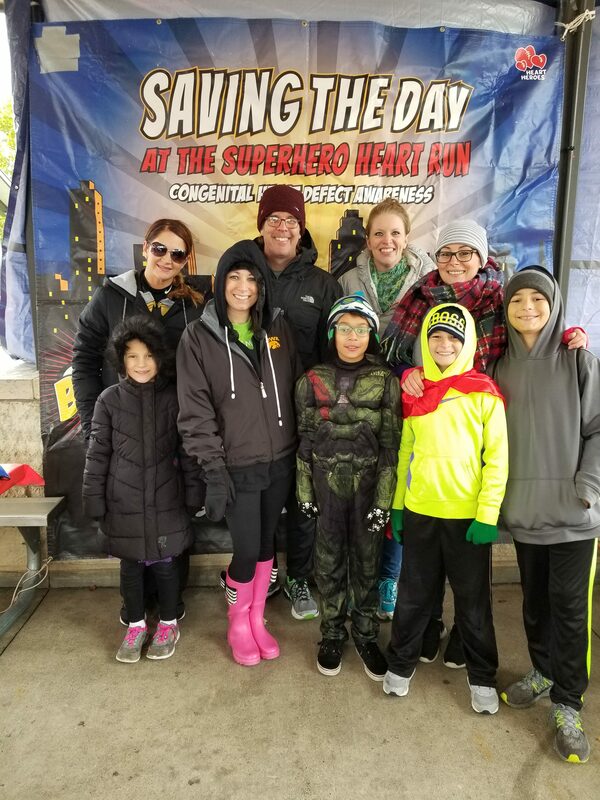 The Superhero Heart Run was the majority vote by a landslide so this is how we got started as a sponsor! We didn’t want to just choose an event for our office to participate in. We wanted the employees to have a say so that we could really rally behind something and support something that people felt drawn to. We have really enjoyed being a sponsor that last 2 years and can’t wait to continue our relationship in the years to come. Our office is still growing and we are still trying to find ways that work for us to fundraise for the run. The first year we were a sponsor I did office bingo to fundraise. To be able to participate in bingo, employees made a donation to get their bingo card. Bingo numbers were emailed out all week long. It was a lot of fun and we raised about $55 and Symetra matched our donation making it $110. Just a fun and simple way to raise money for the event. Hoping to come up with some other small, but fun ways to raise money next year. Here is a link to Symetra in the Community. This gives an overview of some of the things that Symetra is involved in and what our giving priorities are. I have attached a few pictures from the run this year and last year. Contact me at sarah.zaug@symetra.com for more information!